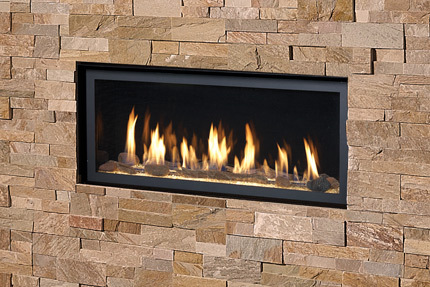 The Lopi 3615 HO GS2 is the smallest in the line-up of our linear fireplaces. 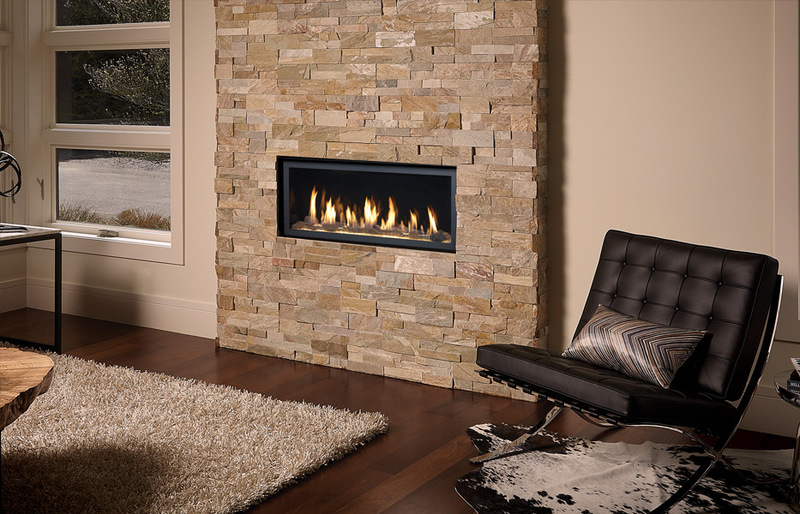 The smaller dimensions of the 3615 make it suitable for smaller room proportions or walls. 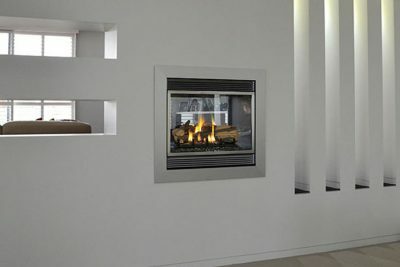 The decreased size of the 3615 however does not mean a low heat output. 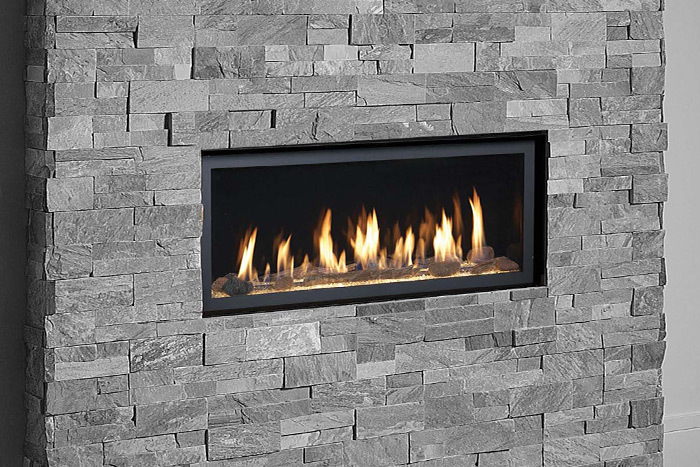 With a gas input of 35Mj/hr and ceramic glass for increased radiant heat this smaller linear fireplace packs plenty into the overall width of 914mm. 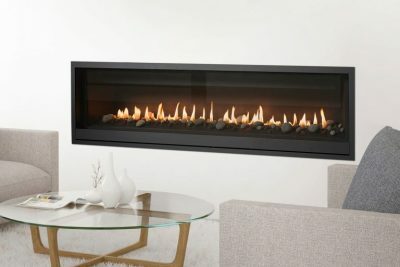 The 3615 HO GS2 features a glass viewing area of over 850mm in its width with high dancing flames and under lighting whether the fire is on or off. There is the option of just a glass bed in a choice of 4 colours or you can add the optional Driftwood Fyre Art, Traditional Log or Driftwood Twig & Stone Fyre-Art. 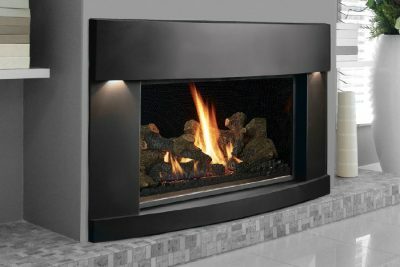 In addition to this you can choose between the black painted fire-back liner, black enamel, silver or Ledgestone to further compliment this stunning fire. 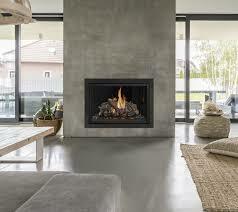 *Price does not include additonal options, flue and installation.